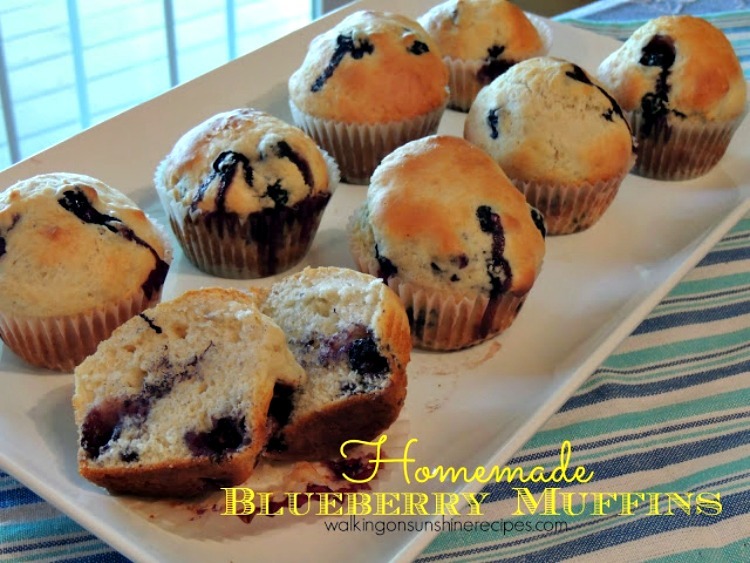 You are going to love this recipe for Homemade Blueberry Muffins that bakes up quickly so you can have them on the table for breakfast in no time. I’m sharing with you today a recipe for homemade blueberry muffins that bakes up quickly so you can have them on the table for breakfast in no time. They also make a nice treat for when the kids come home from school. 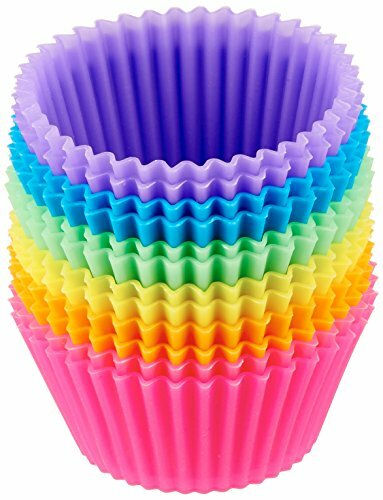 This is a basic muffin recipe that I know you’re going to love. Ever since I was a little girl I have loved blueberries. And I’m happy that my family enjoys them as well. My husband loves blueberry pancakes and I make them often for him during the summer months when fresh blueberries are available in our local Shoprite grocery store. 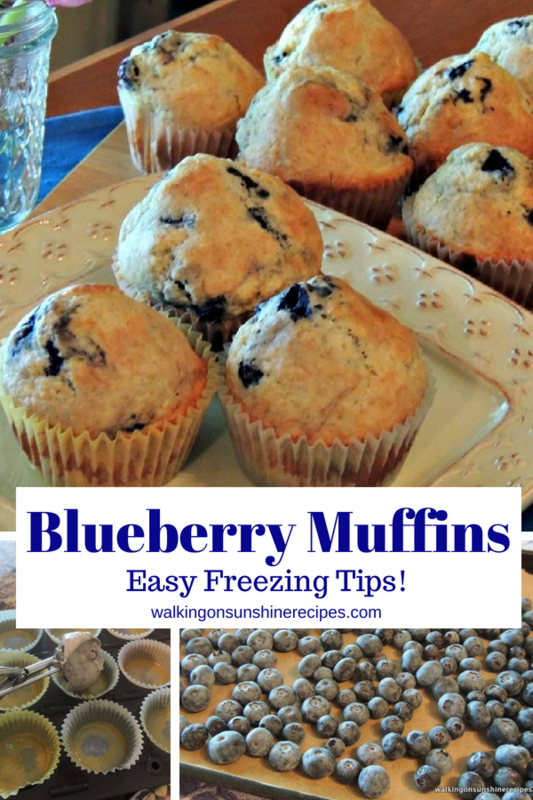 I’m also going to show you how to freeze blueberries so we can enjoy these blueberry muffins all year long! Toss the blueberries with a tablespoon of flour. 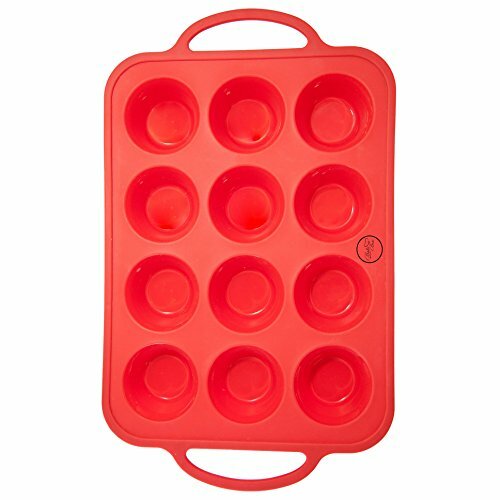 This helps distribute the blueberries as the muffins bake so the blueberries don’t clump all together. A great breakfast or after school treat. What do you do if you have leftover blueberries…freeze them! 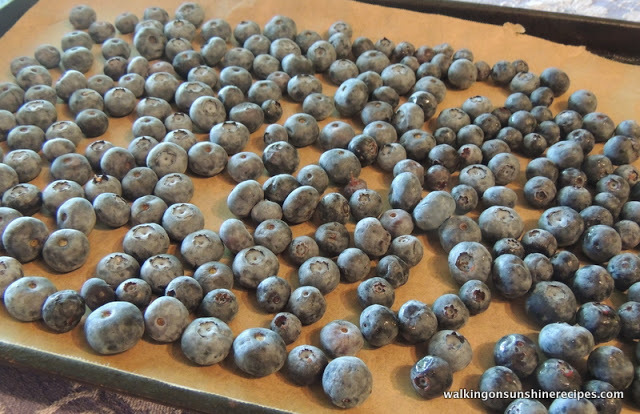 Place the blueberries on a baking tray and place the tray in the freezer for about 45 minutes or until the blueberries are frozen. 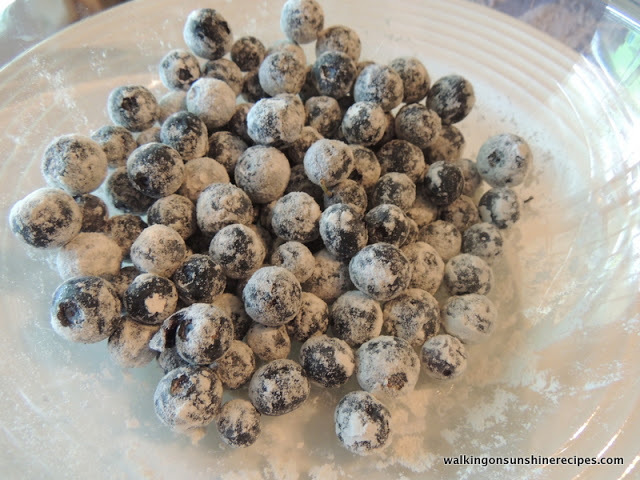 Place the frozen blueberries in a plastic freezer bag. Make sure you label and date the bag. 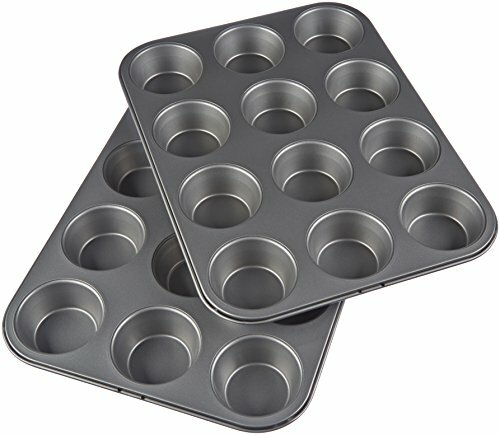 They’re ready for you to pull out of the freezer in the coming months when you want to enjoy homemade blueberry muffins again. 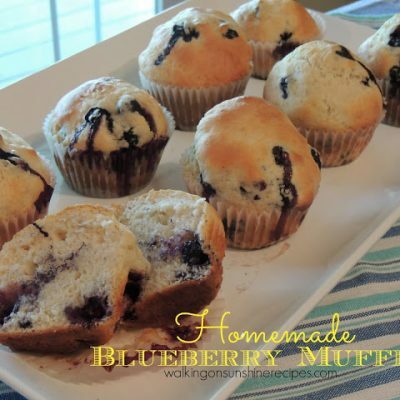 You are going to love this basic blueberry muffin recipe that bakes up quickly so you can have them on the table for breakfast in no time. 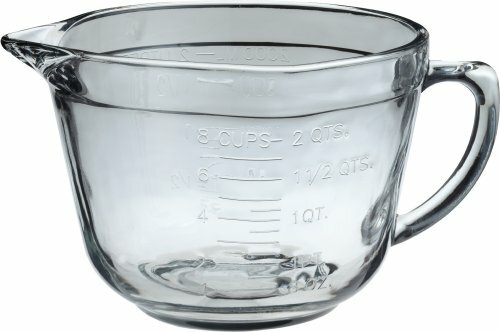 Mix the flour, sugar, baking powder and salt together in a mixing bowl. Add the additional 1 TBS. flour to the blueberries and toss gently. In another small mixing bowl, beat the egg slightly then stir in the milk and oil. 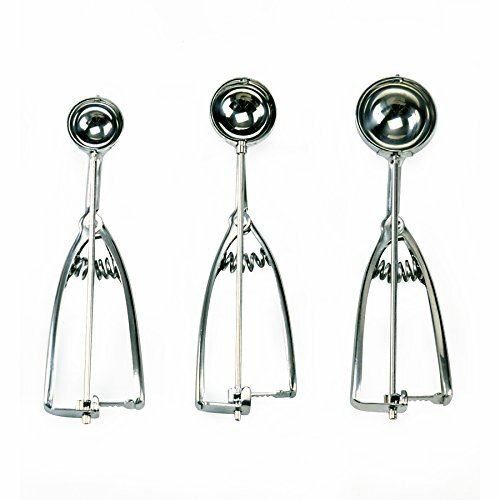 Add the egg mixture to the flour mixture and stir until just combined being careful not to overwork the dough. Add the blueberries to the muffin mixture. 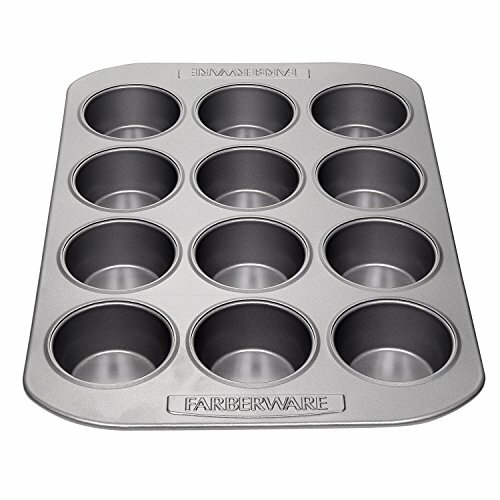 Spoon into muffin tins and bake for 20 - 25 minutes in a preheated 400 degree oven. Mmm these look so good! I have a ton of blueberries and this would be a great way to use them up. Thanks for linking up with us at Dream. Create. Inspire! 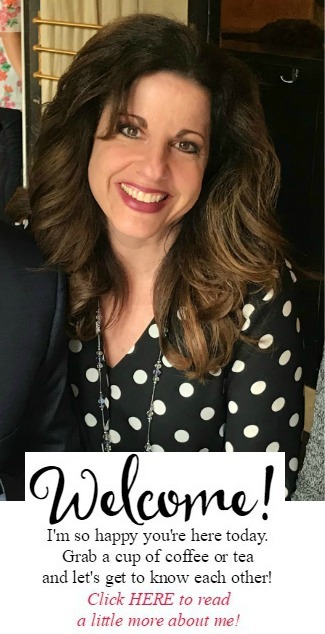 I hope we will see you tomorrow night! I can't wait for blueberry season. We have two bushes and will be adding more this year. Love the tip about coating the blueberries in flour. Thanks for sharing this on Merry Monday. Look so yummy. 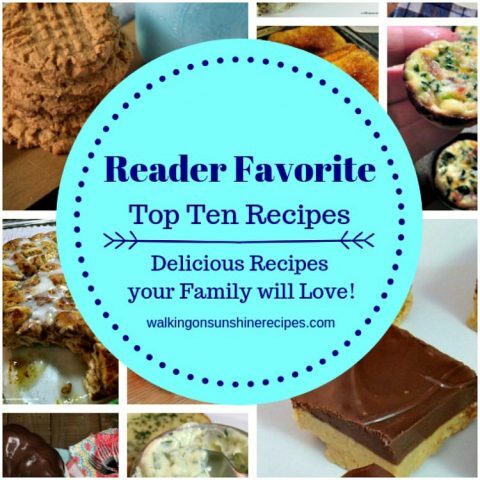 Thanks for your recipes! gotta try them!